In general, my basic diet varies depending upon the volume and intensity of training. That said, I have attempted to distill some basics I hope you find helpful. I generally begin each day with at least a liter of room temperature water with a few ounces of apple cider vinegar, followed by a green smoothie prepared in the Vitamix, our super high powered blender. This recipe varies considerably, but it generally includes dark leafy greens like kale, spinach and chard; 1 beet plus beet greens; 1-2 bananas; ½ cup of black berries or blueberries; coconut water; 1 tablespoon each of chia seeds, hemp seeds and ground flax seeds, maca powder, spirulina powder and acai powder. Typically this is more than enough to get me out the door for my first training session of the day. The only caveat is the occasional fasting workout where after my morning liter of water I enjoy 1 cup of strong coffee and then just head out to train, refraining from food until after my morning session. If I am extra hungry in the morning, I will add a bowl of cold quinoa with blue berries, almond milk and chia seeds and/or some gluten free toast with almond butter. For the super long sessions I pack one water bottle with 900 calories of Perpetum, a maltodextrin based, low glycemic liquid carbohydrate drink. As an aside, all foods are organic – this is important. During long cycling workouts, I drink coconut water and feed on bananas, dates, almond butter and sweet potatoes. During long running workouts, coconut water, water, electrolyte tablets, dates and Perpetum get me through. For swimming workouts, I stick to simply hydrating with water or coconut water. Upon conclusion of a training session, I immediately rehydrate with water and coconut water. Within the first hour post workout, its another big green smoothie, similar to the morning version with lots of greens with an added focus on fruits like bananas (3-4), berries and citrus, plus one scoop of plant-based protein powder. For this I prefer 22 Days Nutrition as it is organic (rare in the protein powder / supplements world). It’s important to note that I do not overdo it with the protein – I have found through years of experimentation that we just don’t need as much as we think. I believe people would be surprised that despite my sever training load that I have had no issues building lean muscle mass and expediting my recovery between workouts without supplements – 1 scoop of protein powder a day or even every other day is more than enough – don’t get me started on all the confusion and misunderstanding around protein! I keep it light throughout the day. A big salad with steamed or blackened veggies with balsamic dressing usually does the trick, supplemented by snacking and grazing throughout the day on fruits (bananas and dates) and nuts like raw almonds, walnuts and Brazil nuts. If I am really hungry, some rice or quinoa with lentils hits the spot. I eat a large dinner, usually a recipe Julie prepares from The Plantpower Way – veggie burritos, vegan lasagna, enchiladas, a huge bowl of rice and quinoa with black beans, guacamole and hot sauce are typical fare. One thing that might surprise people is that I actually don’t eat as much as people might think. Over time, my body has acclimated to the training load, becoming very efficient. Therefore, the long rides and runs don’t take the toll people think, so my appetite isn’t as voracious as one might believe. In addition, the foods I eat are so nutritionally dense that I am getting all the nutrients, micro nutrients, phytonutrients, minerals and vitamins I need. I want to try the Jai Renew Detox and Cleansing Program I read about in Finding Ultra. Where can I find it? The liver detox program from Dr. Schulze (www.herbdoc.com); this is the Jai detox cleanse that was mentioned in Finding Ultra. I am interested in the JAI Repair products mentioned in Finding Ultra, but I am having trouble finding them on your website. Where can I find them? We appreciate your interest in the Jai Repair products. Although well-received by people all over the world, we decided to discontinue this product and focus our energies on media content: the podcasts, YouTube videos, speaking engagements, & new books. 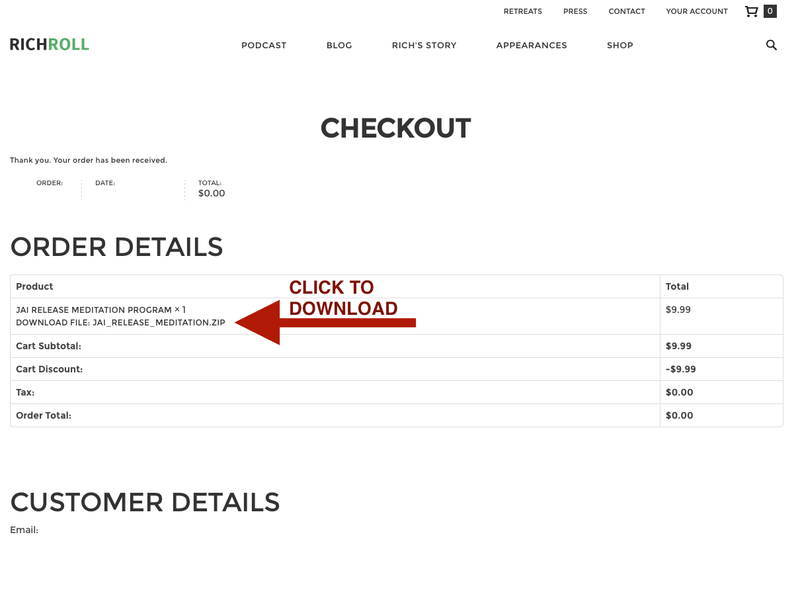 I would like to help support the Rich Roll Podcast. How do I donate? The show places large demands on my time and finances. In order to continue providing the very best content I can, I could really use your help—that is why I created a donation account with Patreon. 100% of all funds contributed through Patreon will be used to cover my bandwidth, production, equipment and periodic travel expenses so I can focus on creating great content with one goal — to help us unlock & unleash our best, most authentic selves. So if it feels right to you, anything you’re comfortable contributing is most appreciated. I am not in a position to donate money. Can I help in any other way? Support our sponsors. We encourage you to support these businesses in appreciation of their commitment to our mission. Subscribe, Comment, & Share. If you haven’t already please subscribe to The Rich Roll Podcast on iTunes, leave a review, & share with your friends on social media. I have compiled a Resources page of my favorite books, inspiring films, informative websites, & transformative products that have impacted my life. How do I sign up for the newsletter and weekly Roll Call? Just enter your email address in the newsletter signup form, press submit, and you’re all set! I purchased your Jai Release Meditation Program. How do I access it? For iPhone: I suggest you try the iTunes App called iZip to download the sound files to your iPhone. Be sure to wait patiently, the file is fairly large at 53MB in size. Although the screen appears blank it will take some time for it to download and process the folder. 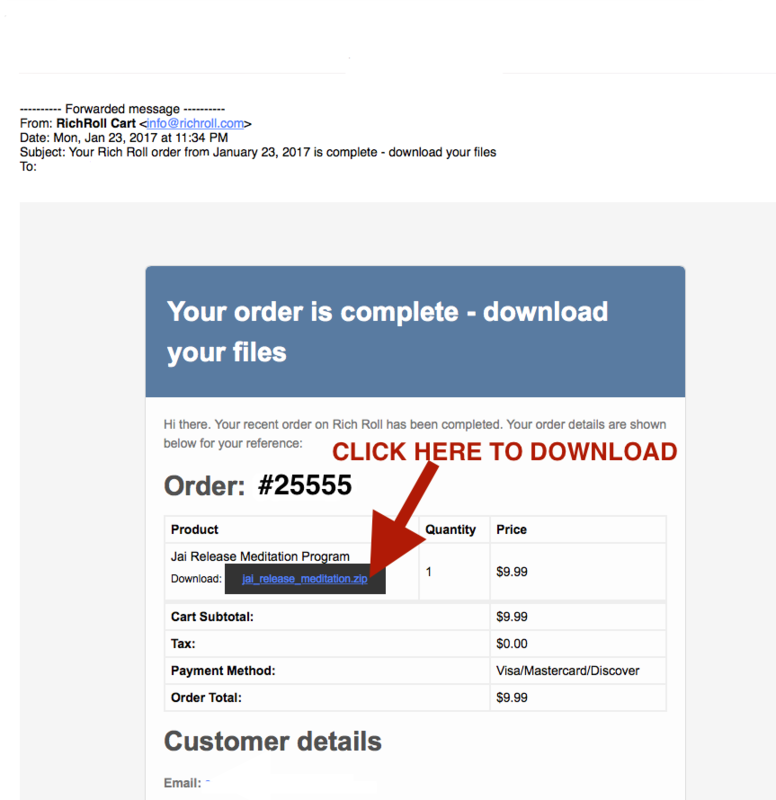 On your Apple laptop, click the download link — the download will automatically begin. 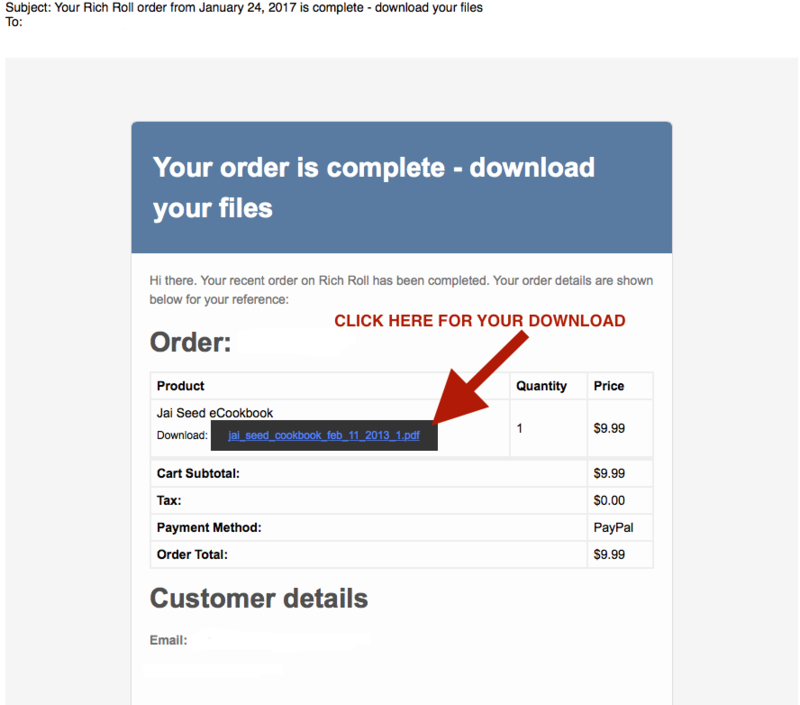 The folder named JAI RELEASE MEDITATION will appear in your Downloads folder. Simply drag the mp3 files to your iTunes program. Connect your mobile device and then select the recently added music files to your device and then select sync. I purchased your Jai Seed eCookbook. How do I access it? 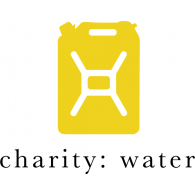 What charity(s) does Rich Roll Enterprises support? Yes, we ship internationally via the United States Postal Service. When you place an order at our store and enter your address, you’ll see your shipping costs. Keep in mind you should also factor in any import duties, VATs, or other taxes when picking up your package. I want to learn more about plant-based living. What web resources do you recommend? I want to send a gift to Rich and Julie. What is their mailing address? We really appreciate the sentiment. I can't find the supplements (Jai Repair Plantpower Recovery Formula and B-12) on your website. Where did they go? We appreciate your interest in the Jai Repair Plantpower Recovery Formula & B-12. Although well-received by people all over the world, we decided to discontinue this product and focus our energies on media content: the podcasts, YouTube videos, speaking engagements, & new books. What is Julie’s newest book about? I ordered a t-shirt as a gift for a friend; it doesn't fit. How can I get the right size? Most merchandise may be returned within 30 days for a replacement. Product replacement may be limited based on availability. 1. E-mail us at [email protected] telling how you want to handle the return. Indicate your preference for a replacement or refund. Please identify if you would like a replacement of the same or different item (include order # and size). 3. Specify the name and address to which we should send your replacement. Please remember to include your daytime (M-F 9-5, PST) telephone and e-mail address in case we have questions.